Tasting Note: This blend with very little wood influence, displays a predominance of fruity aromas, along with a variety of other flavours, including prunes, candied orange zest and quince to name but a few. A straightforward armagnac that is highly strung but nevertheless smooth and enveloping. 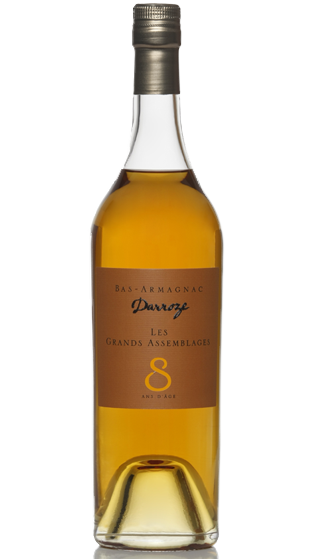 You can drink this armagnac as an aperitif, with or without ice and also use it for cocktails.